I don’t know about you but since I had the children, bath times are a real luxury. 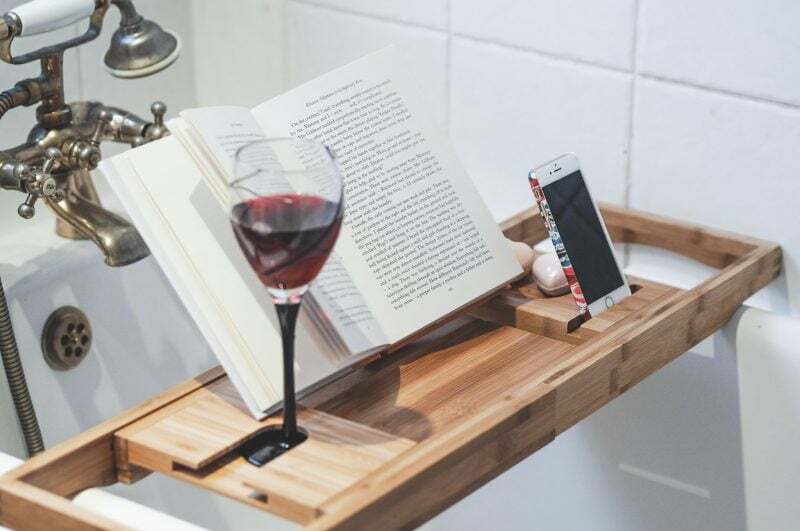 Nothing beats running a hot bath, enjoying a good book and sipping on a glass of wine – which is where the bath caddy from Bathroom Takeaway comes in. 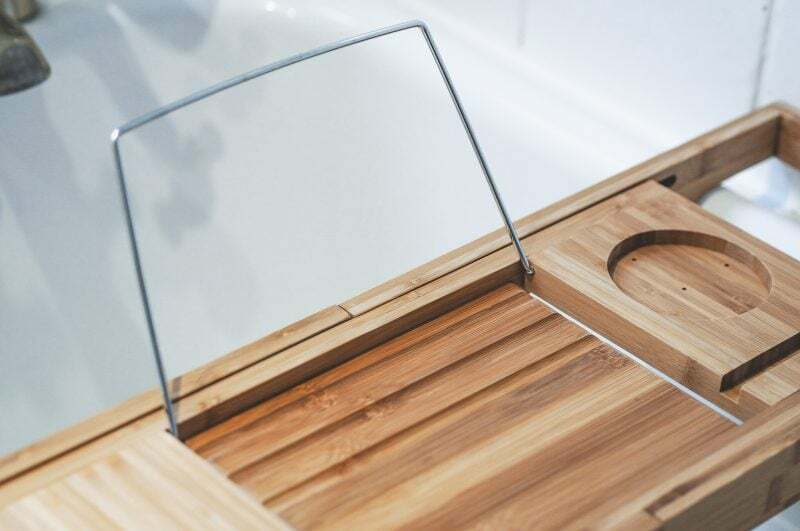 Made from high quality bamboo, the caddy is both stylish and functional and extends to fit baths from 750mm to 1090mm. With a flip up stand to hold a tablet or a book, it is sure to prevent soggy books or broken devices! The Bathroom Takeaway have thought of everything, and the wine glass holder is just genius! 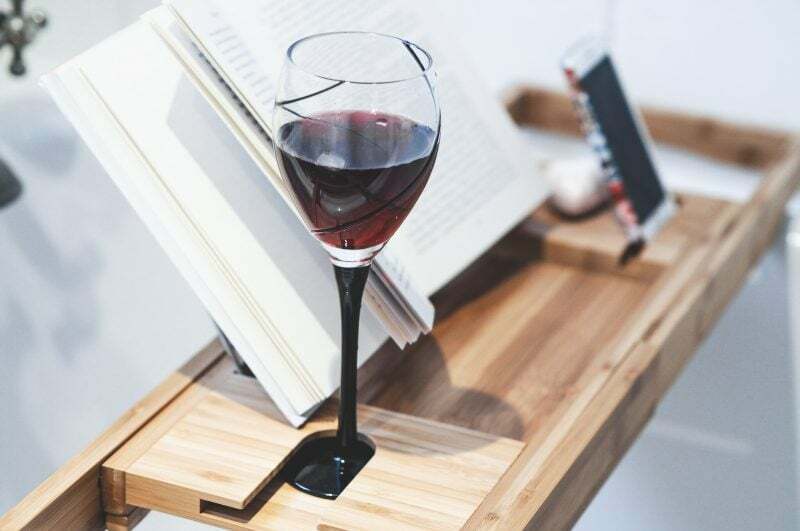 You can easily slot your wine glass into the holder keeping it safe and upright without any wobbles. 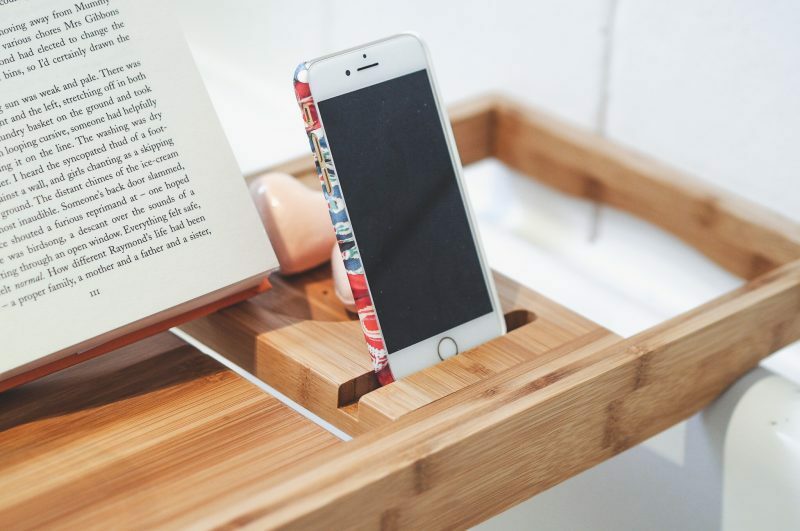 In this day and age where we can’t be parted from our phones for longer than two minutes, the bath caddy has a special slot to hold your phone and keep it secure. There is also a round cut out to hold a candle or toiletries, or even just a few chocolates to really indulge! Priced at £34.97 it’s a great gift especially with Valentines Day and Mothers Day coming up! 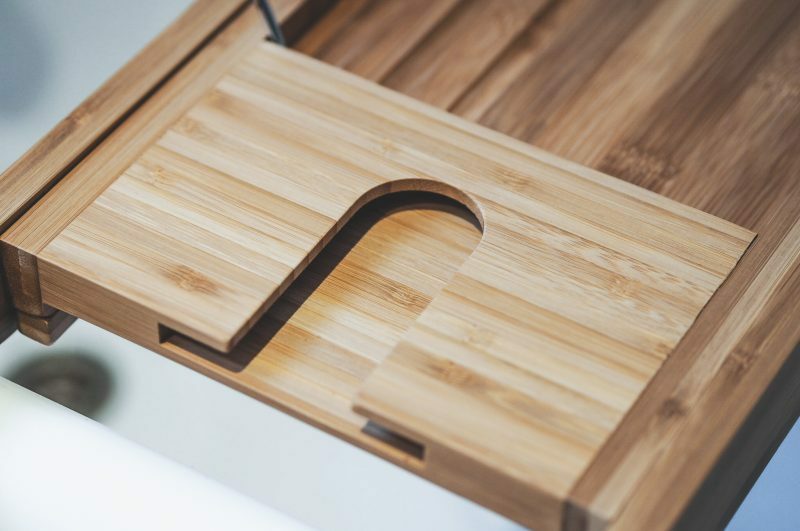 We are offering one lucky reader the chance to win a bath caddy of their own simply by entering via the link below. 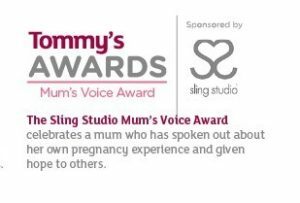 The competition closes on February 24th and the winner will be notified via email. Good luck! The total relaxation of a bath is second to none especially when it’s very hot and there is nobody in to disturb you. AAhhhh. 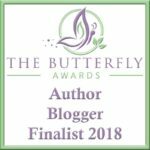 Me time – just lying back and relaxing! This bath caddy is the best I’ve ever seen, would love to lie back and enjoy it. Relaxing, peace and quiet, heaven! It’s the muscle relaxation that bebefits me from having a long soak in ther bath. It is simply the peace and quiet and knowing that I will not be disturbed. Being able to have 10 mins peace and quiet. Soaking my muscles & the peace & quiet , I love to light candles & take a large glass of rose with me. The fact that it’s “Me time” and I can read in peace. Being able to completely relax away from everyone else! The bliss of doing nothing! If I try to sit down & relax anywhere else, I always spot something that needs tidying or dusting. Its ‘me’ time away from the other half and the kids. 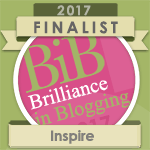 A perfect chance to relax with a book, a glass of something nice and a few bubbles. Lovely. I have a bath every evening as part of my wind down ritual, it’s often the best part of the day. Soothing my aching muscles and bones 😉 …I’m falling apart – well at least it sometimes feels that way. Oh how i need this in my life!!! It is total “me” time and a place I can chill out. Feeling the strain and stress of the day just melt away. It’s the only time when I get a break from my 5 kids, total me time. Complete relaxation and me time which is so needed! I love how the hot water eases my aches and pains and the scent and feel of the bath oil on my skin. I love having the time to read in peace and quiet. I really look forward to a soak in the bath every night, Can’t be bothered with showers. Lying in a hot, soapy bath is the most relaxing thing I can possibly do. I fill the bath with bubbles and enjoy having time to relax and think. I love the peace and relaxation. perfect timing as I am updating our bathroom right now! Me time – just the luxury of doing nothing at all. I never have baths anymore. I think the last time I was interrupted by a toddler. I’ve been looking for one of these bath caddies so I can attempt to chill out in the bath now my two are that bit older and less likely to harass me while I’m trying to unwind. I’m thinking netflix and a glass of wine in the bath will definitely be my new favourite thing. I have always wanted on of these as I love to have a glass of wine, dim the lights and listen to relaxing music! I love just being able to relax and not worry about anything for a while..It’s peaceful and calm for me! It’s lovely to get stuck into my latest book while I’m having a nice hot soak. I love the warmth that the bath brings, on those cold nights, nothing warms me up like a soak in the tub! I love using my bath bombs and face masks from a certain all natural shop. It’s a place, to de-stress, relax, release tension and wind down ready for a night of sleep, plus you can add oils, bath bombs, deep muscle treatments, enjoy an alcoholic beverage, watch a film…anything goes really. The question is what can’t you do in the bathtub! Its like a long warm fragrant cuddle….. 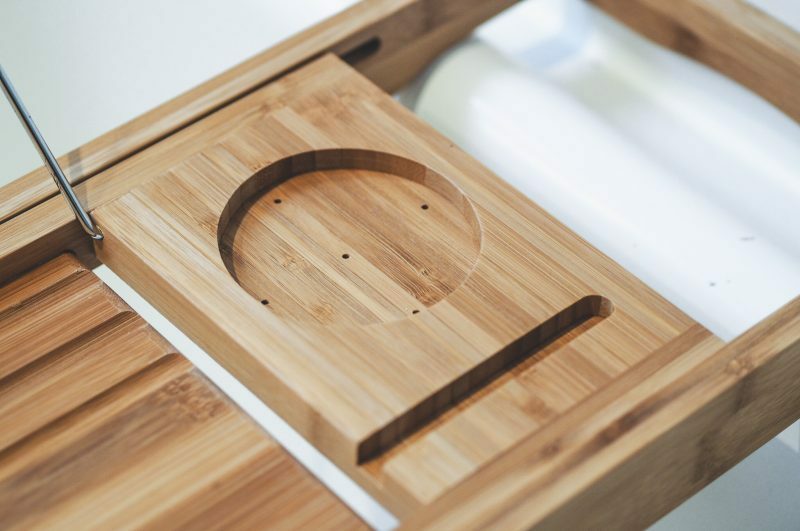 The wooden bath caddy looks truly luxuriating. It’s that little bit of time I take every night just for me. I look forward to it every day. I can’t sleep unless I have a soak in a hot bath! I have to go to my sisters for a bath! We just have a shower, so it;s a real luxury when I do, I love it, so relaxing! It’s my time to relax I love to put loads of bubble bath in lay back and enjoy the peace and quiet. I love being my myself for a little while. It feels like the only time my brain can rest! How relaxing it is and it’s also the best place to read a book. It washes away all the stresses of the day, just breathing in steamy air and relaxing! It’s so relaxing and feels so luxurious to have some me time in the bath with bubbles. My favourite time is mid afternoon. It’s extra special then! 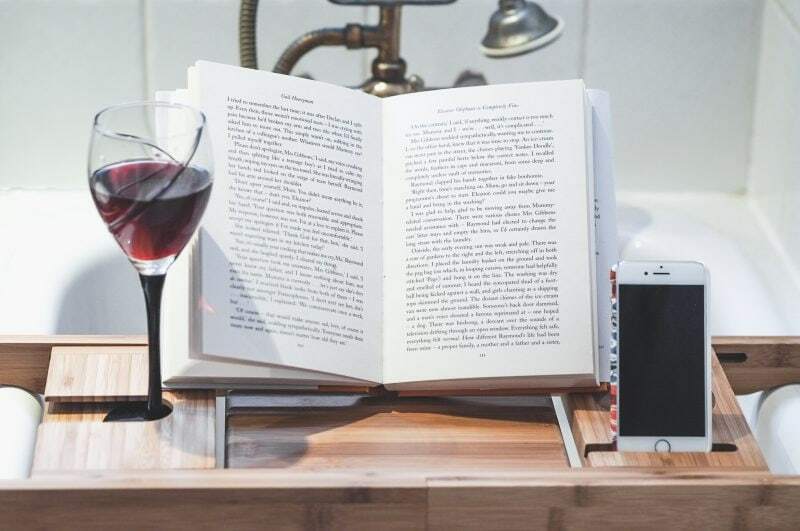 Having a bath with a book is very relaxing and it would make it even more special to have the caddy for a glass of wine and a candle. Using Epsom salts to make my skin super soft and reading a book! Definitely the peace and quiet, getting away from the kids a little bit! Just to be able to reax and have peace and quiet, this would be fab. To relax and have a break from the kids and the housework! A bath is a real luxury for me as the one in our house is very narrow so my husband and I usually treat ourselves to a nice hotel break once a year and always make sure the room has a huge bath big enough for 2 where we light candles, drink bubbles, scoff chocolate and relax without the children! The relaxing feeling when you get out & feel all fresh & squeaky clean! Chance to unwind and enjoy the peace and quiet. calm and restful, it`s one of the most relaxing enjoyable things you can do! Escaping the kids and having some time to switch my brain off! I love unwinding and relaxing at the end of a busy day while i have a nice soak in the bath. I love a soak in the bath because it’s my ‘quiet time’. This is just about the only time in the day when I can lock the bathroom door and really focus on reading my book. My water has to be piping hot and as soon as it cools even slightly, I immediately top it up again from the hot tap! Having me time away from my chatty husband. I love the peace and quiet and a rare pamper session. I spend a lot of my time in the bath due to joint pain and love reading. I did have a metal caddy but it rusted and broke. I keep adding it to my wish list but no one get me one. So I would love on. Just the chance to chill out and relax, preferably with a glass of fizz! I Love the peace and quiet and it is always a good excuse to read my book. Reading my book, uninterrupted, undistracted, and comfortable! it’s all about me time – a long soak, a good book and peace! I love the chance to unwind and just sit back and relax and have 2 seconds to myself. I love the fact I can just be me for that little bit of time. Some candles burning away, lights off and my kindle…oh and peace and quiet!! I love relaxing and having time to think about things. Being able to relax with no cares. being given the time to fully unwind on my own. It’s the only time I get some peace from the children! A little time for me to relax! I love the total relaxation and feeling my feet get warm. I love relaxing in peace and quiet without any distractions. having a glass of wine and something naughty to snack on. All being well, then it would be the peace and quiet and getting time to think. Peace and quiet and me time! Love a bubble bath and a good book too! I find it very relaxing, especially if I have been doing something physical such as gardening.